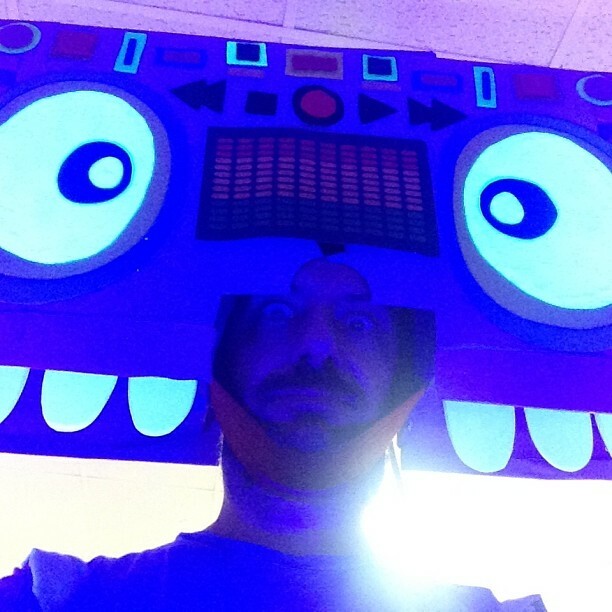 Robotkid, aka Josh Randall, is the veteran former Creative Director at Harmonix who regularly infused VJ and real-time visual aesthetics into the company’s games (Beatles Rock Band, VibRibbon, etc.). Now, he’s gone to LA, where his passion for the most fantastically colorful trips of the past is feeding new visual fancies. And they’re too good not to share. Then there’s The Terrible Machine – a VHS remix machine that anyone can use in real-time. “Say what, you?” you say? The best of these is verbatim from Badlands, the 1984 Konami video game. It’s future-cowboy-psychedelica. Thanks, Robotkid. Keep the rainbows dancing before our eyes, please. Or, you know, book him as a VJ. Happy New Year; Nominees for Stories Everyone Missed?